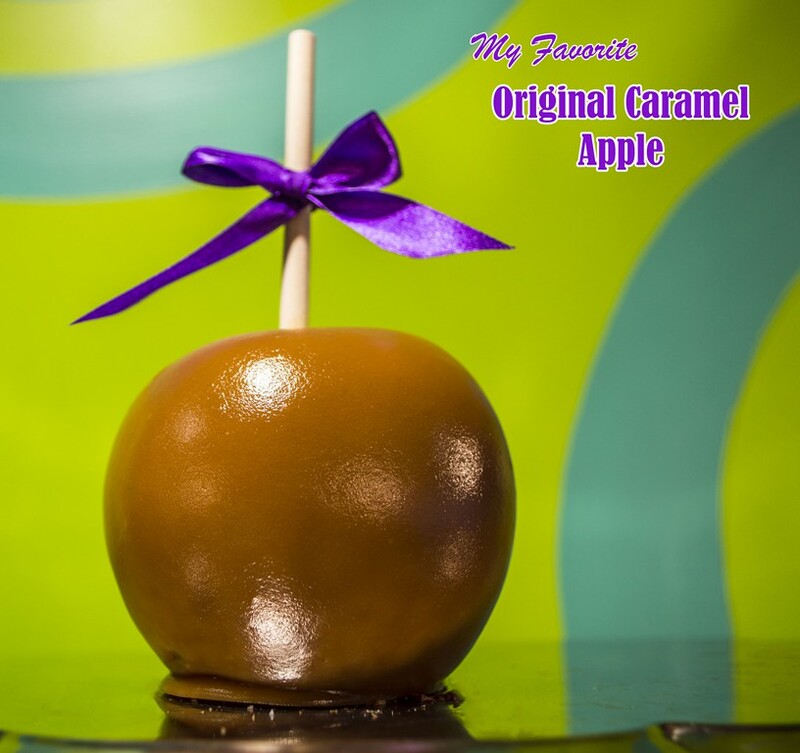 Our Gourmet Caramel Apples are made with fresh Granny Smith apples. 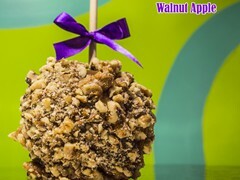 They are hand-dipped in our homemade caramel before being topped with chocolates, nuts or candy. 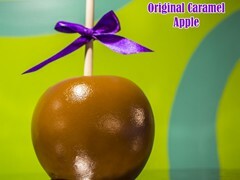 Large in size, our caramel apples are great for a family to share, or to give as a gift. 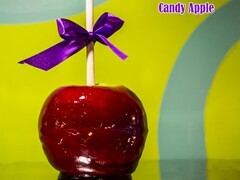 We are able to provide discounts on bulk orders. 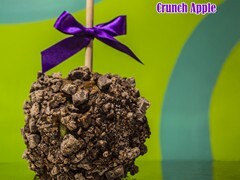 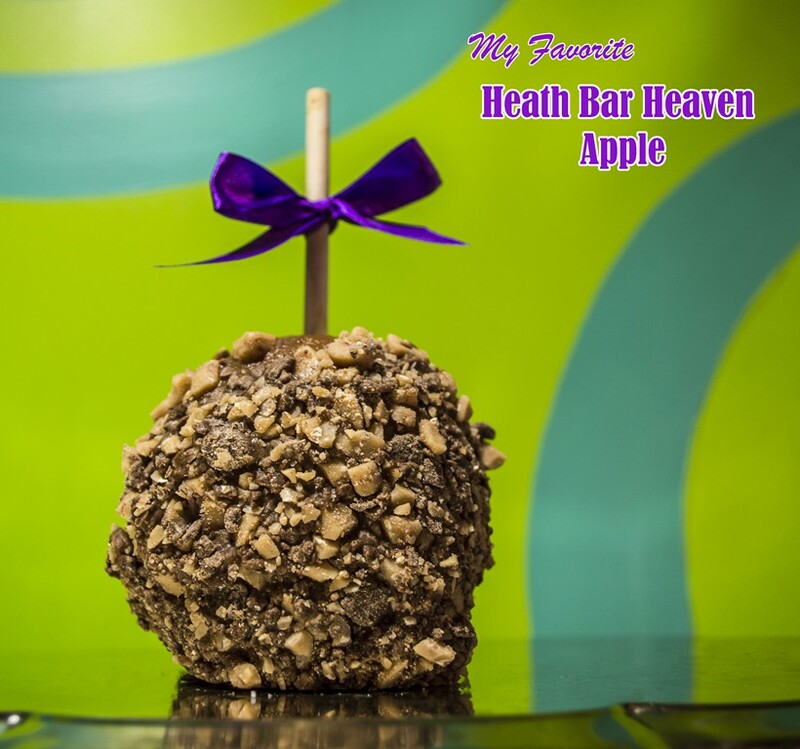 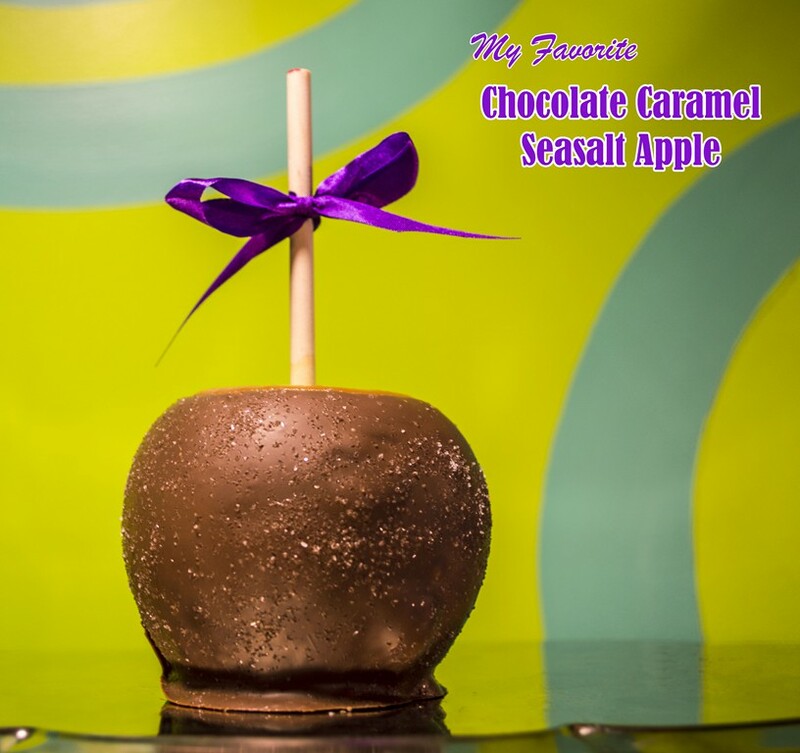 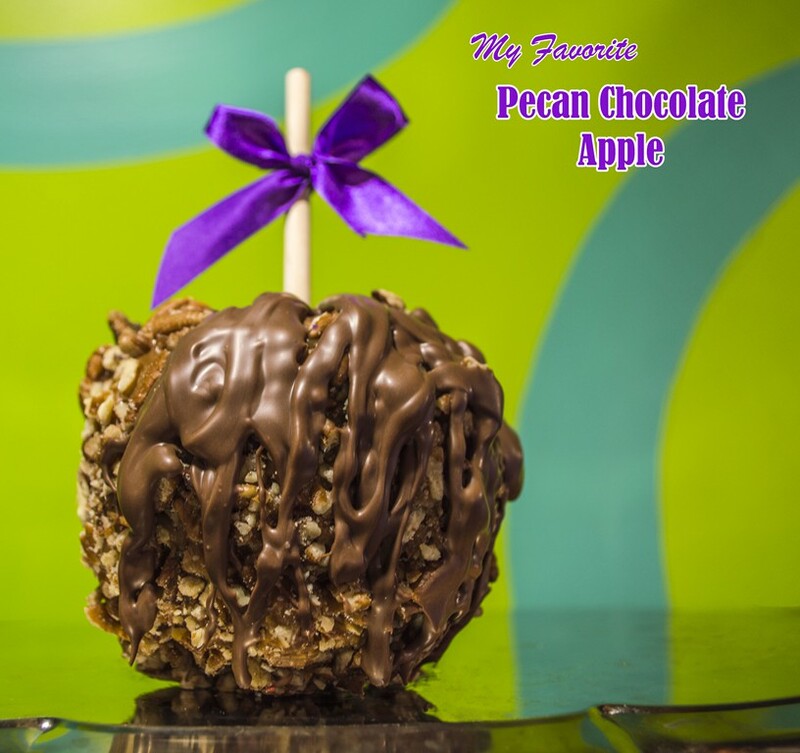 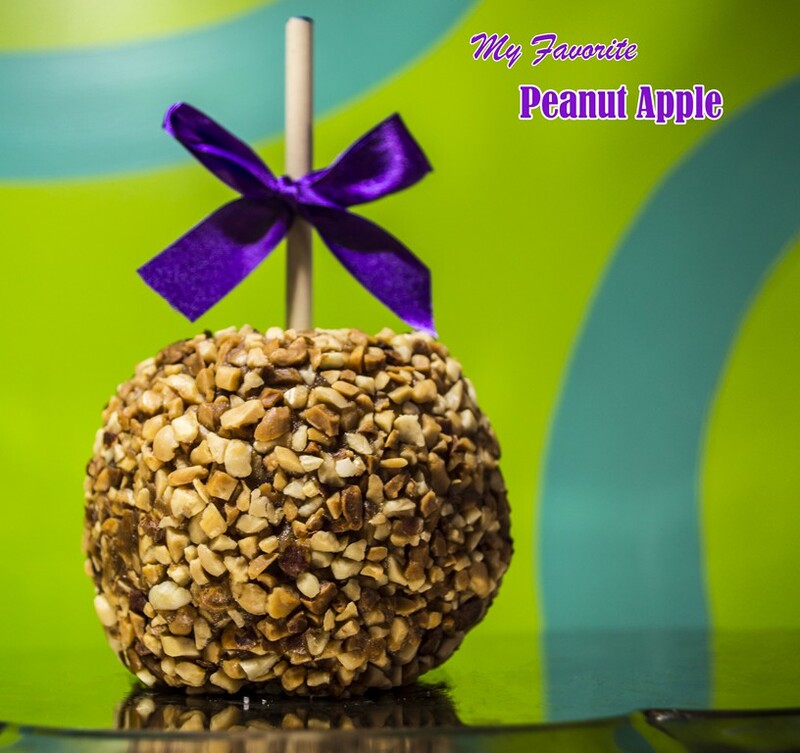 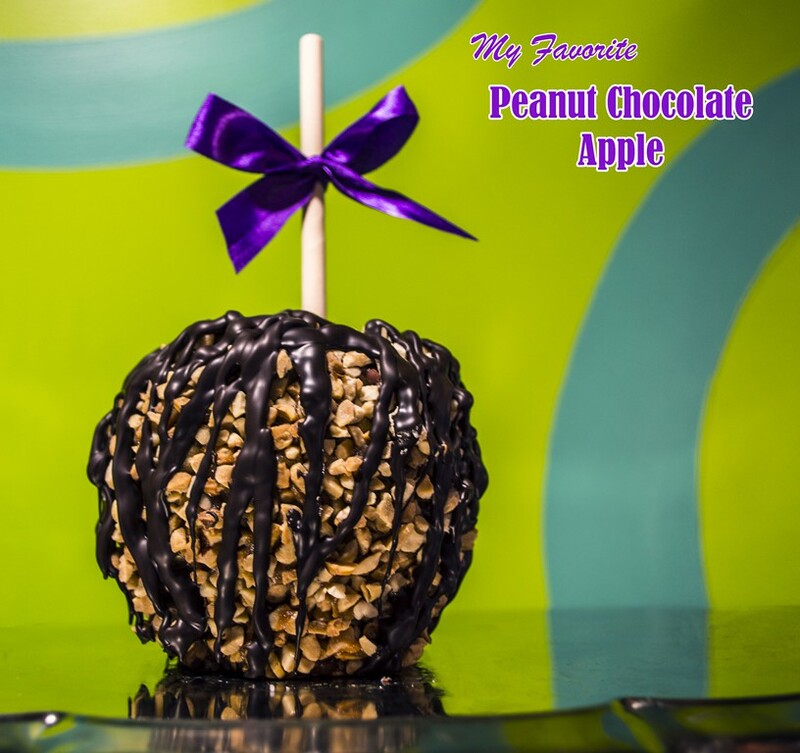 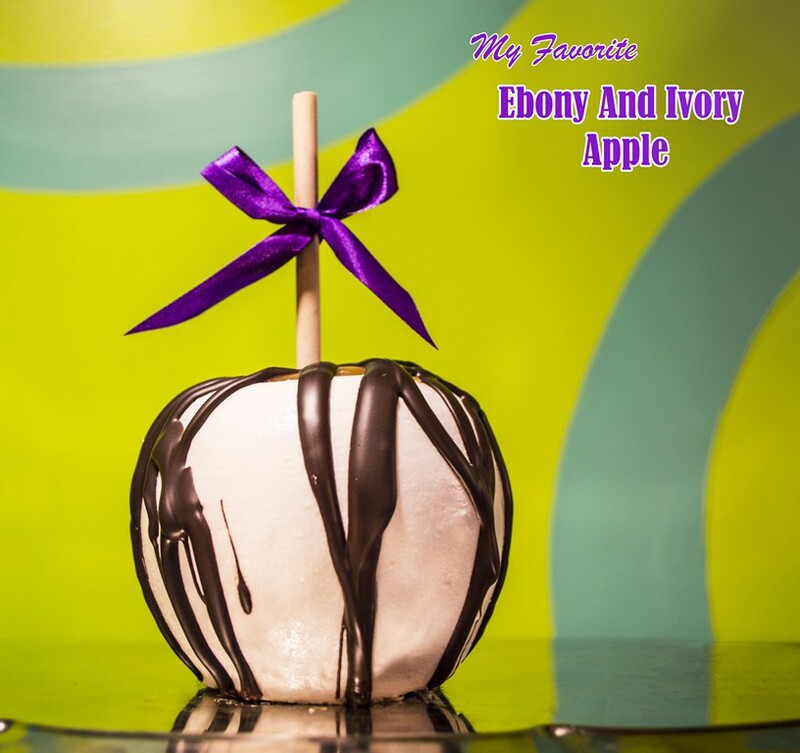 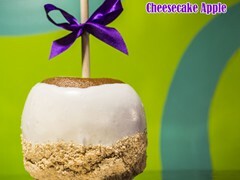 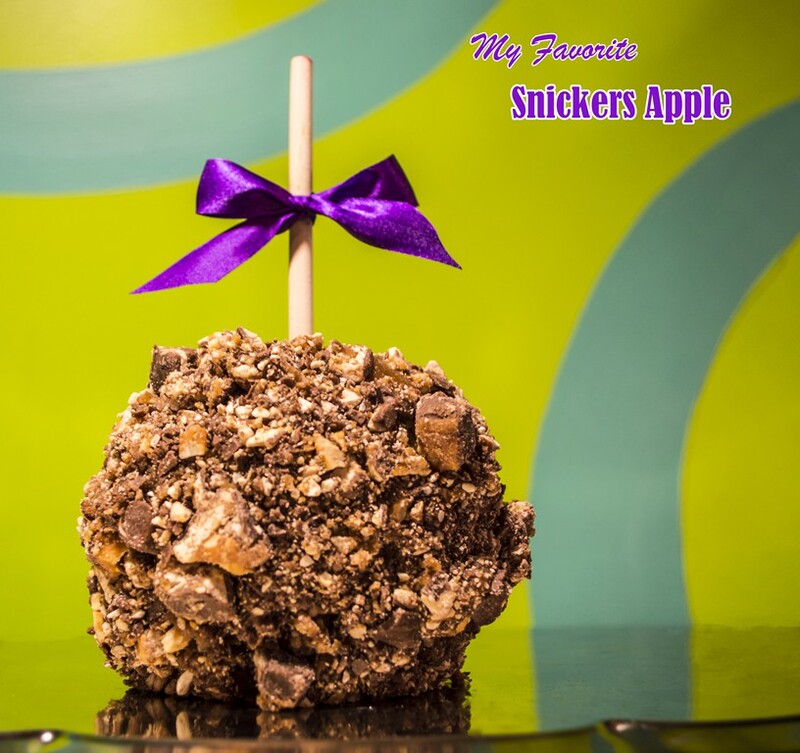 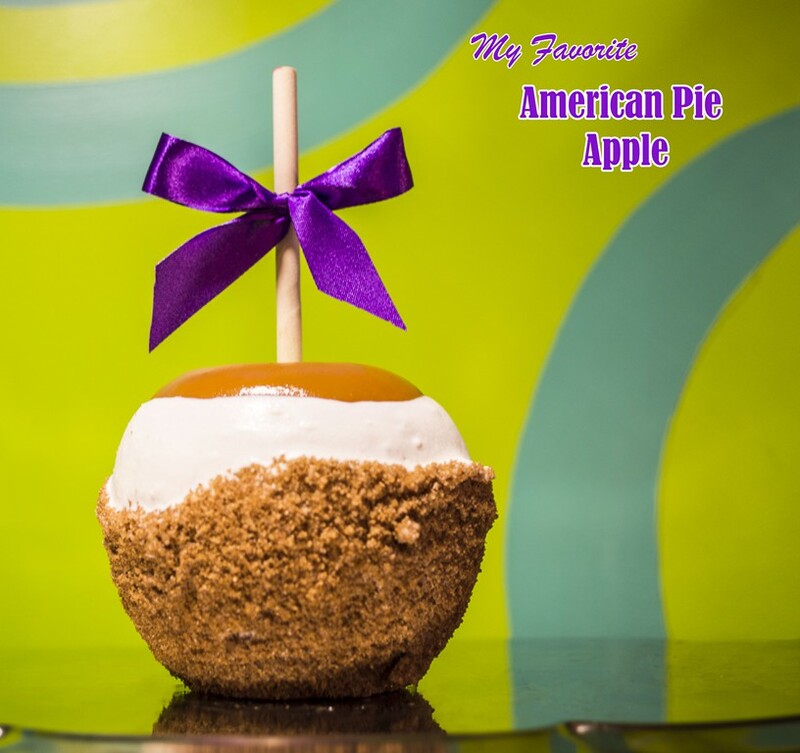 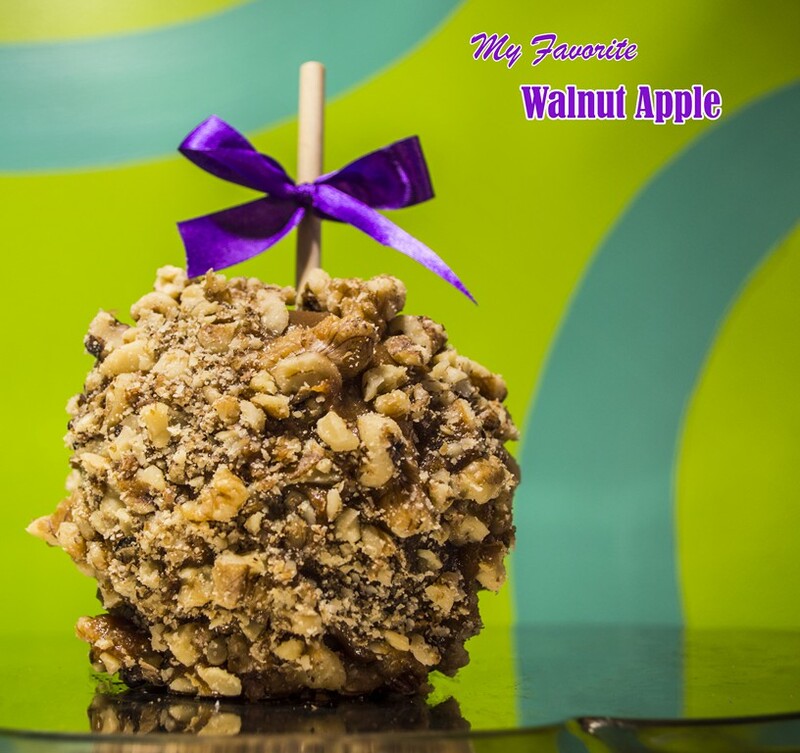 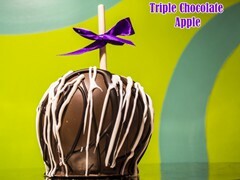 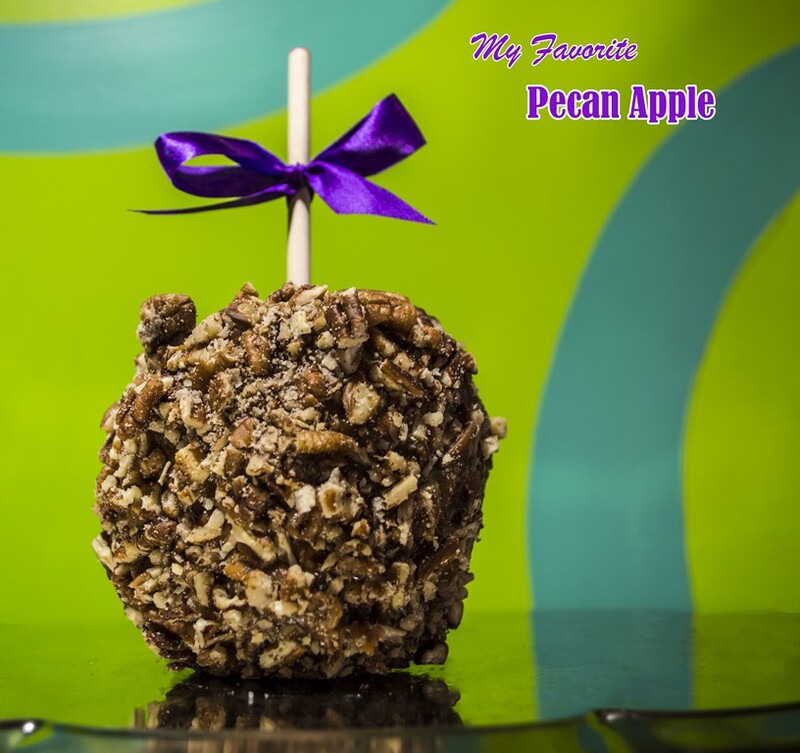 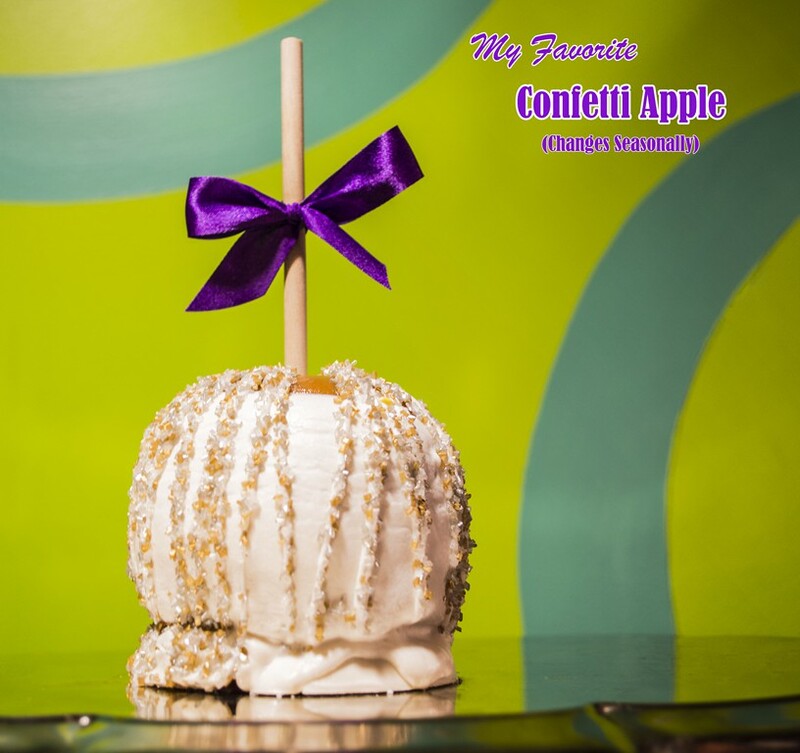 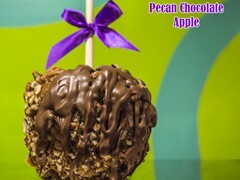 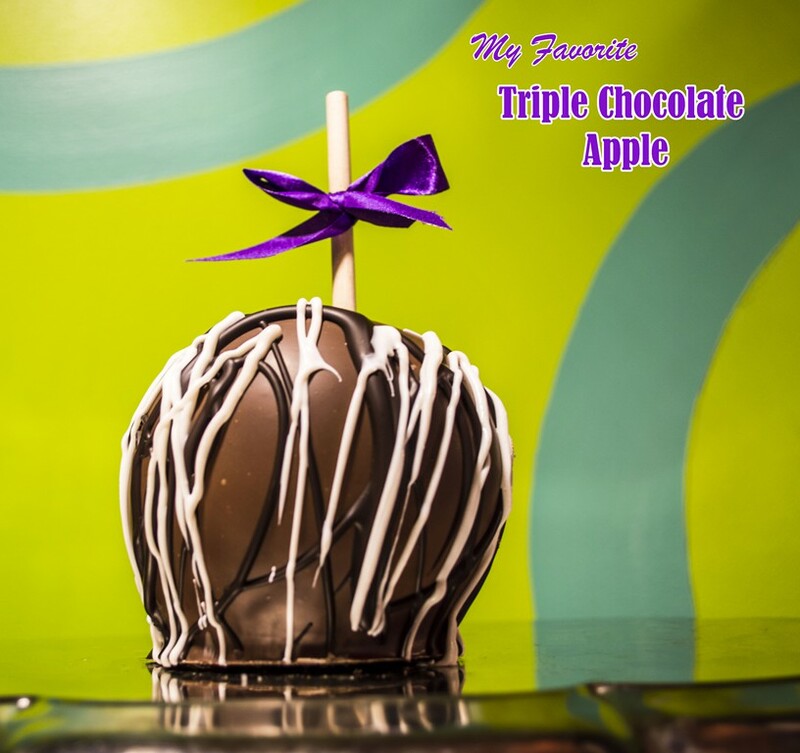 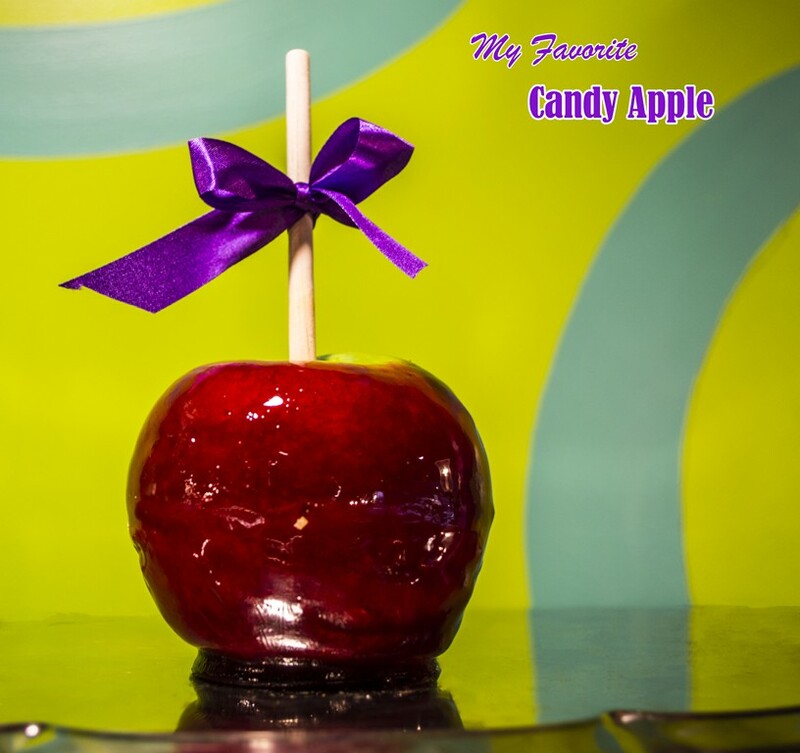 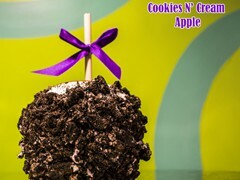 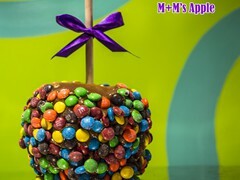 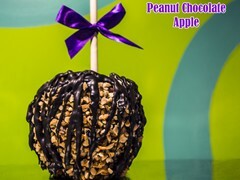 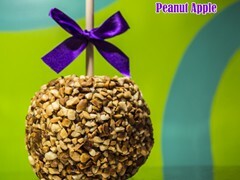 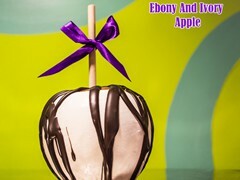 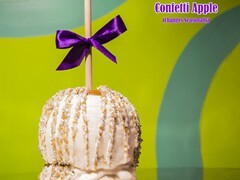 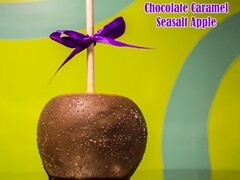 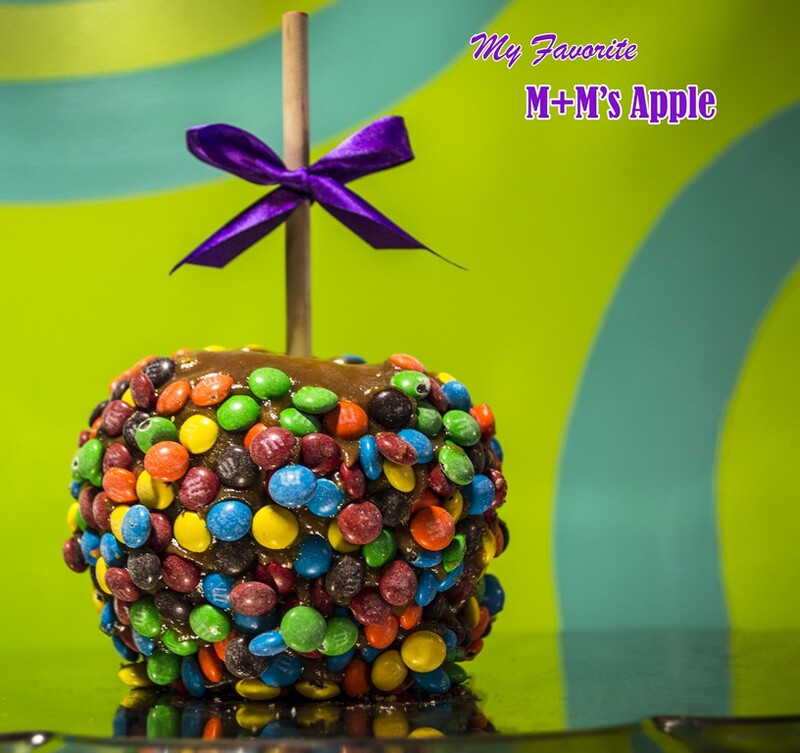 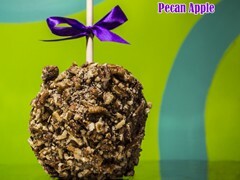 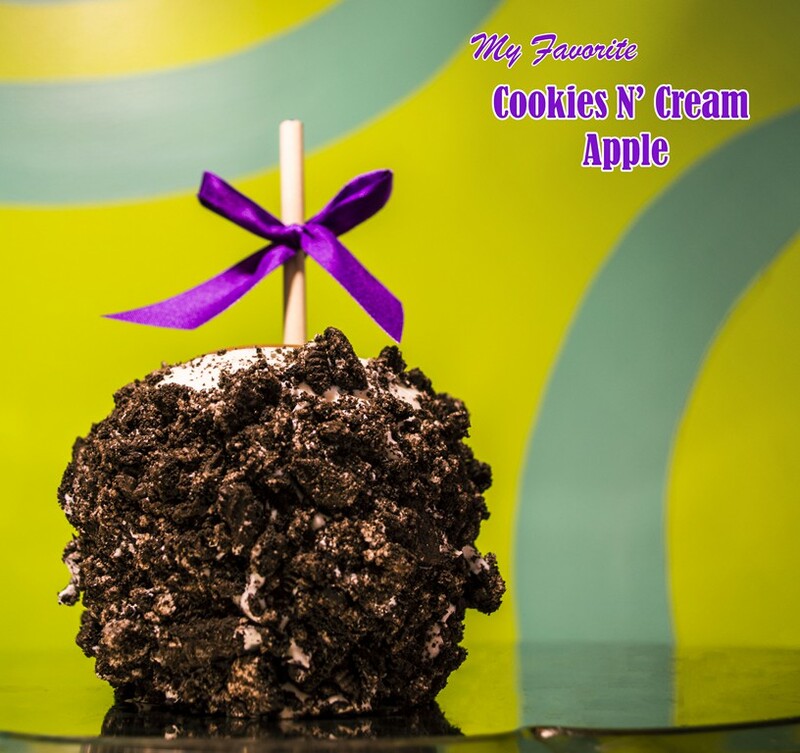 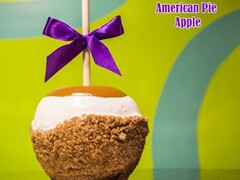 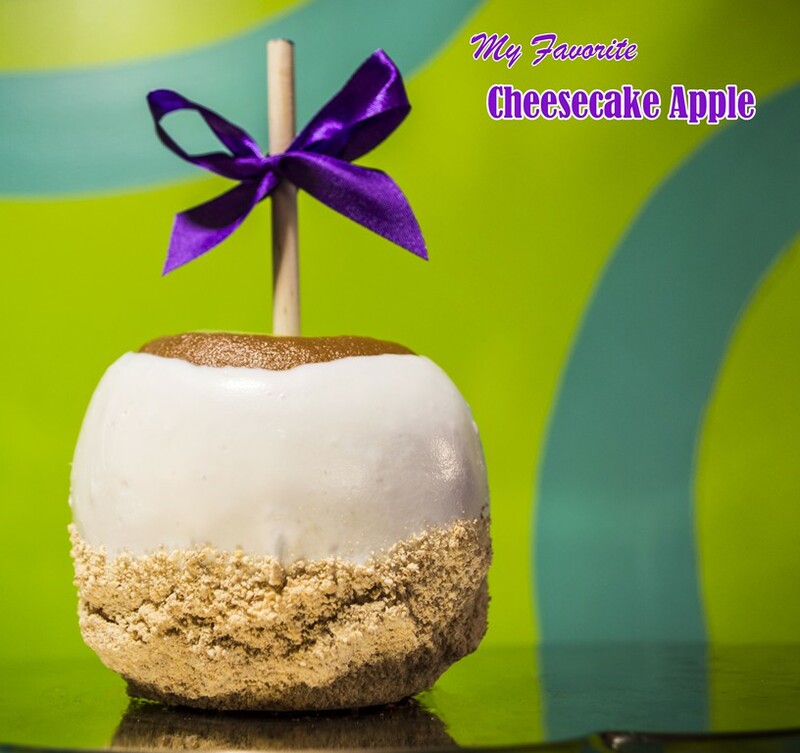 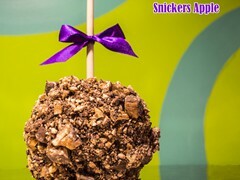 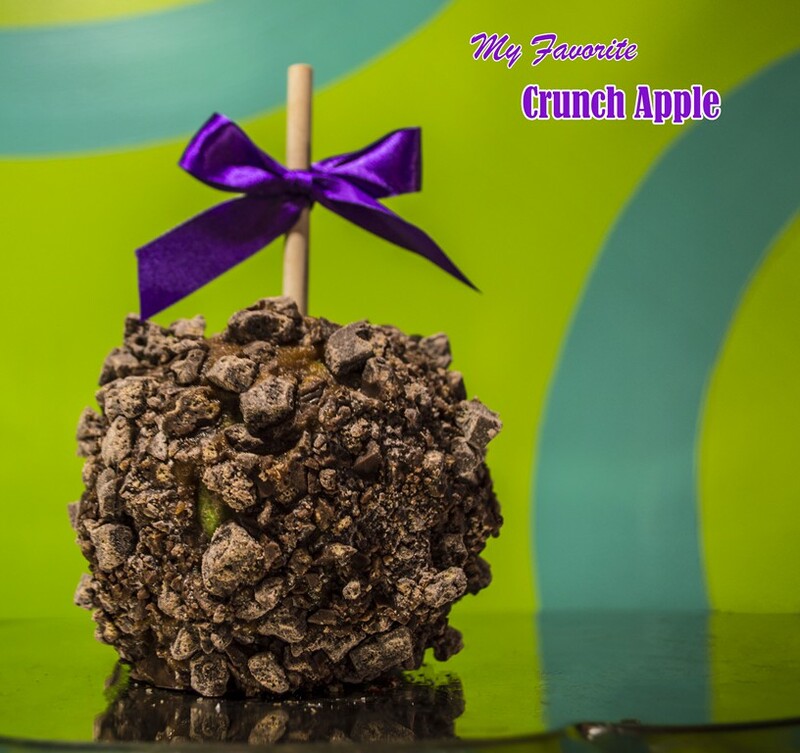 Or, if you would like a custom made caramel apple, we are happy to create a delicious masterpiece for you! 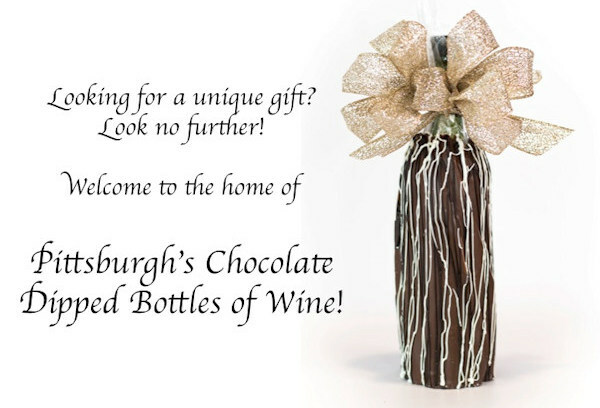 Please make an appointment to discount bulk orders and custom items. 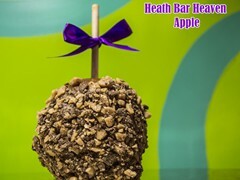 All pricing below is based on buying individual apples and non-special order apples. 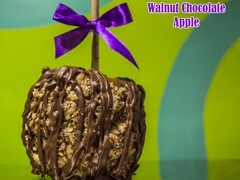 Please call the shoppe for pricing on orders of 50 apples or more. 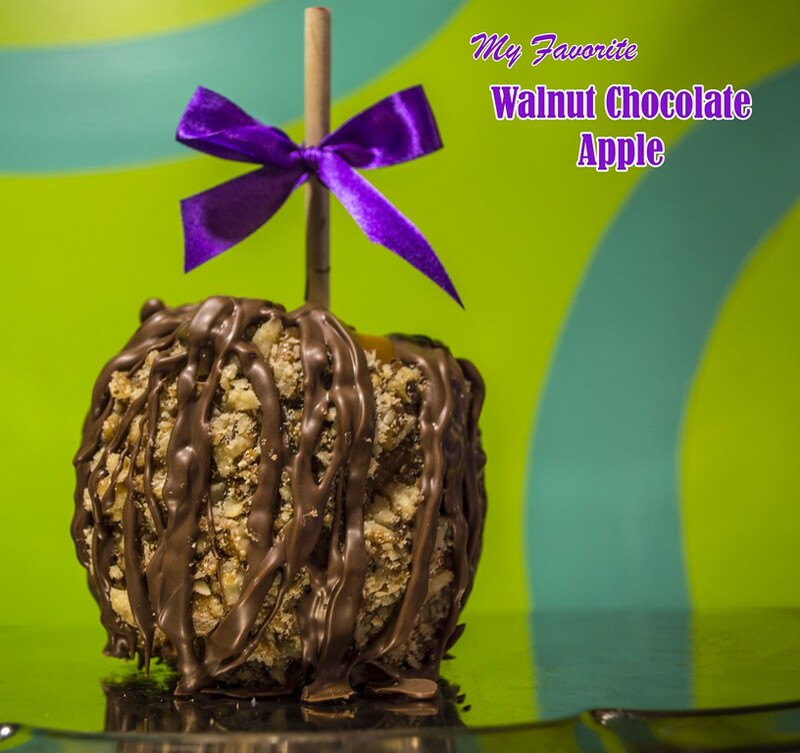 Availability of apples in the shoppe may vary.